I needed a professional WordPress newsletter plugin, that could handle multiple mailing lists, unlimited email subscribers, autoresponders, bounce system, translations and more. That’s how I found Tribulant WordPress Newsletter Plugin, which has all these features and much more. Tribulant WordPress Newsletter Plugin is easy to install and has a variety of configurations that offers your website flexibility. For example you can add custom fields to your subscription form, you can customize the mailing list templates, you can allow users to subscribe to newsletters on your registration page or on your comment page. The plugin comes with a set of seven mailing list themes. I just replaced the header image in one of the themes and I was good to go. Tribulant technical support is excellent, their team answer quickly and professional. I was in touch with the customer support related to the Romanian translation. 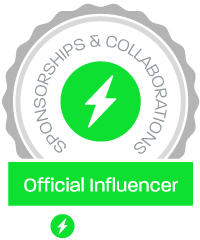 Read our full article about Tribulant Newsletter Plugin features here. 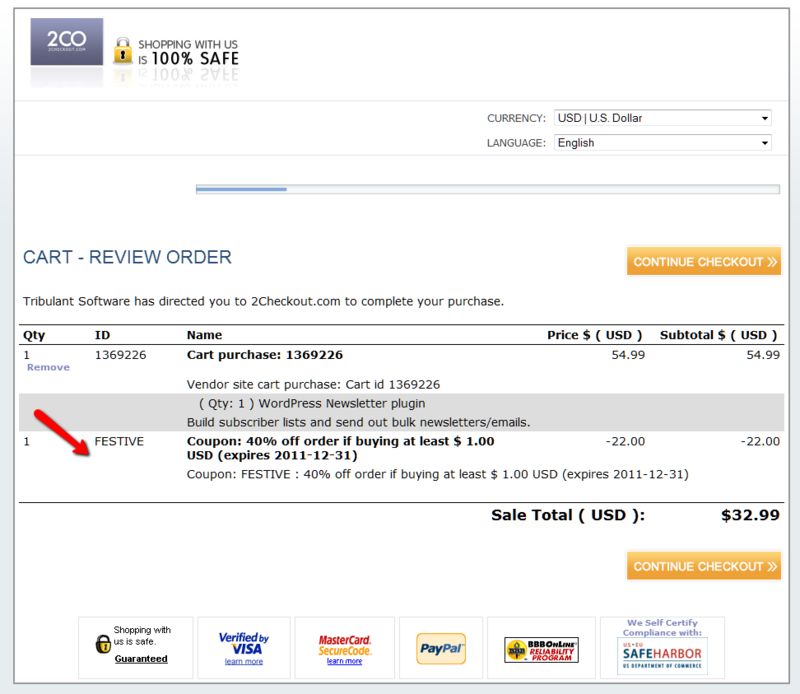 You can buy all Tribulant Software plugins with 40% discount until the end of 2011. Act now before this promotion is gone! Once you get to the Tribulant Software website you can buy any Tribulant plugin with 40% discount! Enter coupon code FESTIVE to get 40% discount of any of these plugins. Note: When you do the checkout, you can pay with a credit card or with PayPal using the 2Checkout payment system. Enter the coupon code once you get to the 2Checkout payment page, not on the Tribulant checkout page. See the images below. 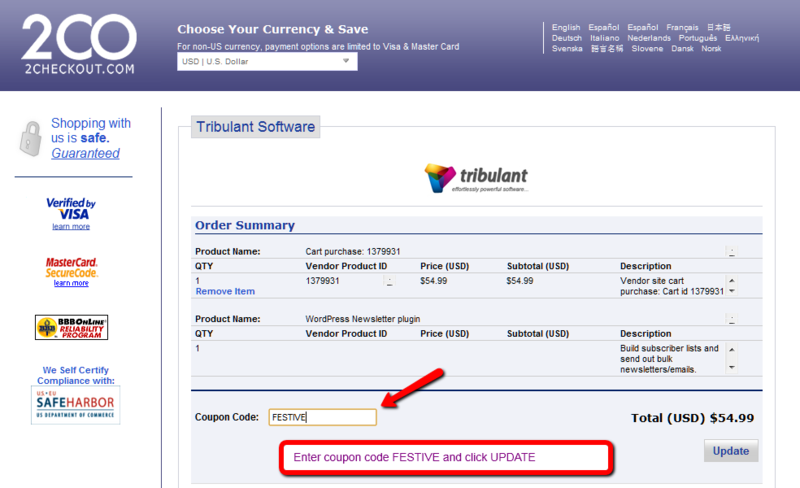 Order Tribulant Newletter Plugin or any Tribulant plugin now!